We believe we can make a difference to our clients, to our communities and to one another. We know it takes a great workplace for people to be their best, and that’s why we’re proud that our people and our culture are consistently recognized. Each year the list of Best Workplaces in Canada gives us a reason to celebrate. RBC has been named one of the "Best Workplaces in Canada" for 10 years running (2009–2018). 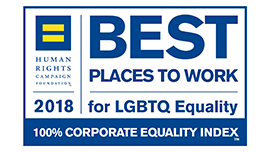 For the eighth year in a row, RBC achieved 100 percent on the Corporate Equality Index (CEI) (2011–2018) — a national survey and report on corporate policies and practices related to LGBTQ workplace equality. In 2018, RBC ranked as one of the most diverse and inclusive organizations globally in the Thomson Reuters Top 100 Diversity & Inclusion (D&I) Index. The D&I Index ratings are informed by Thomson Reuters environmental, social and governance (ESG) data, designed to transparently and objectively measure the relative performance of more than 7,000 companies and provide clients with differentiated insight. Eight times between 2009 and 2018, RBC has been named as one of Canada's Best Diversity Employers by Mediacorp Canada Inc. in a national competition that recognizes organizations for diversity and inclusion. RBC has been selected as one of Canada's Top 100 Employers by Mediacorp Canada Inc. for the past 10 years (2009-2018). RBC has been twice recognized (2016–2017) by the Government of Canada at the Employment Equity Achievement Awards (EEAA). RBC earned the award based on its achievements and practices related to the four designated groups under the Employment Equity Act: women, Aboriginal peoples, persons with disabilities and members of visible minority groups. 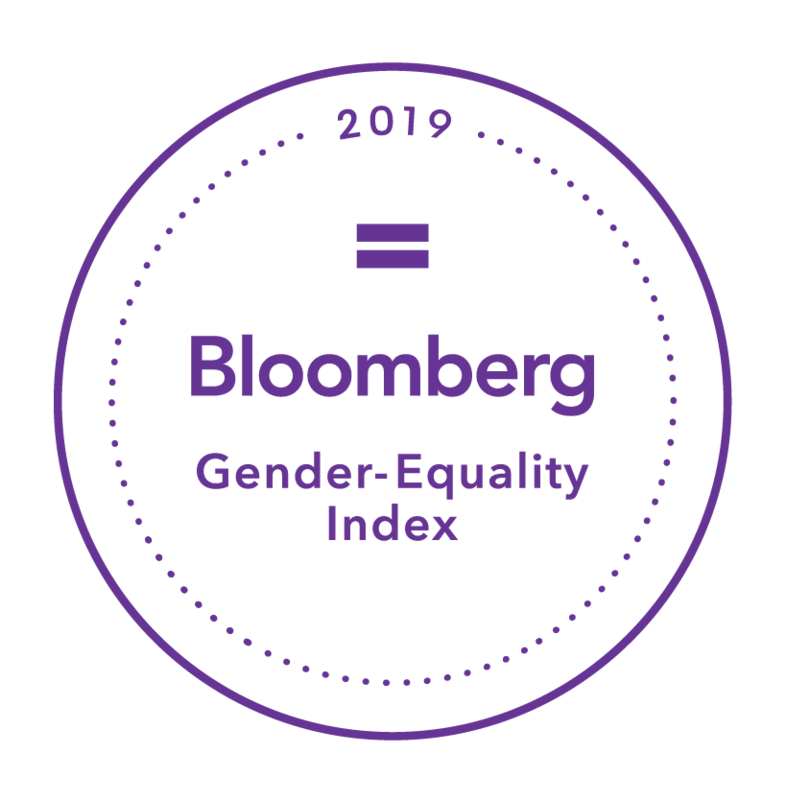 For the third year (2017-2019), RBC has been named to the Bloomberg Gender-Equality Index (GEI), an annual review that measures gender equality across internal company statistics, employee policies, external community support and engagement and gender-conscious product offerings. We are a company made up of talented and dedicated people. People who invest their skills, energy and passion into making us the successful organization we are today, and the one we will be tomorrow.